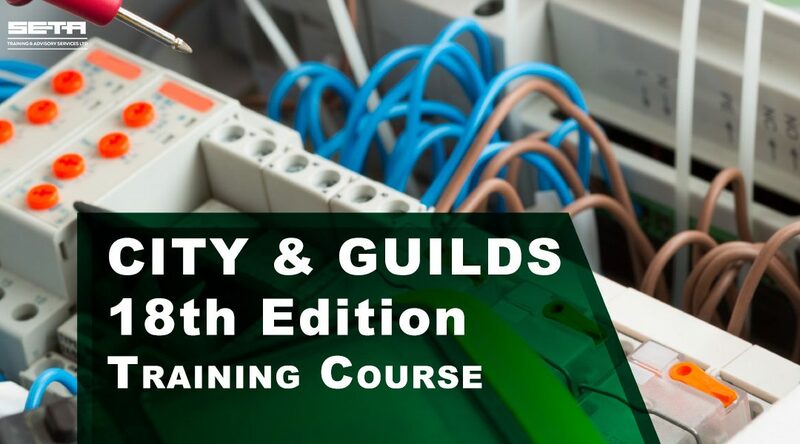 This 1 day City & Guilds course will cover the changes from BS7671 2008 3rd amendment, to the new BS7671 2018 18th edition wiring regulations. 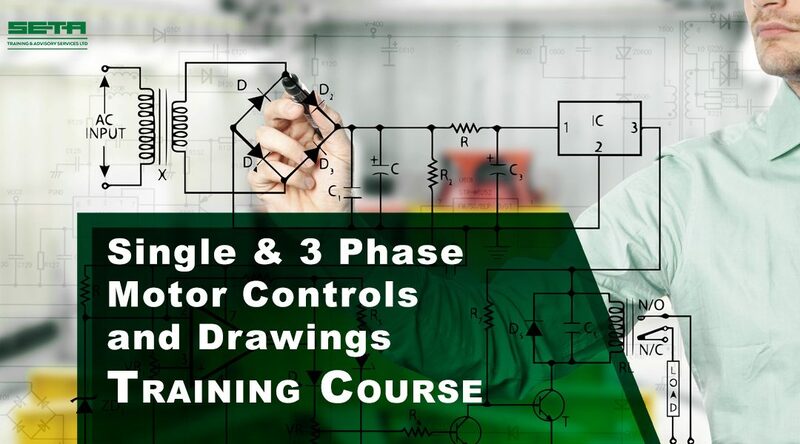 The course will be delivered over a 1 day period, with the exam on a separate day after a short period (usually a weekend) to revise. 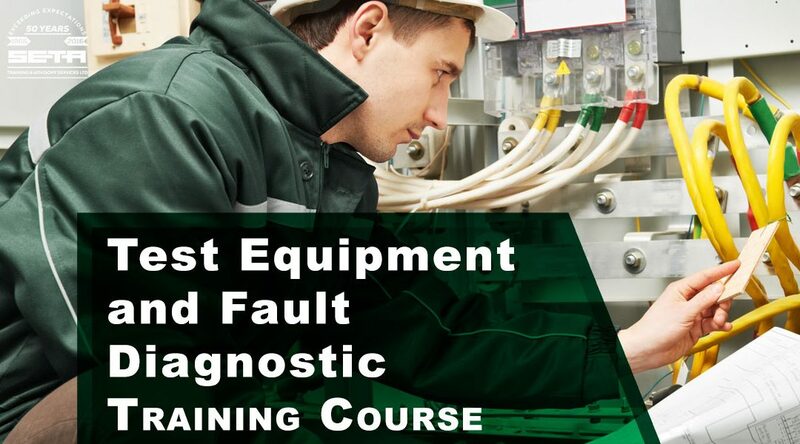 Please allow for this when scheduling work etc. 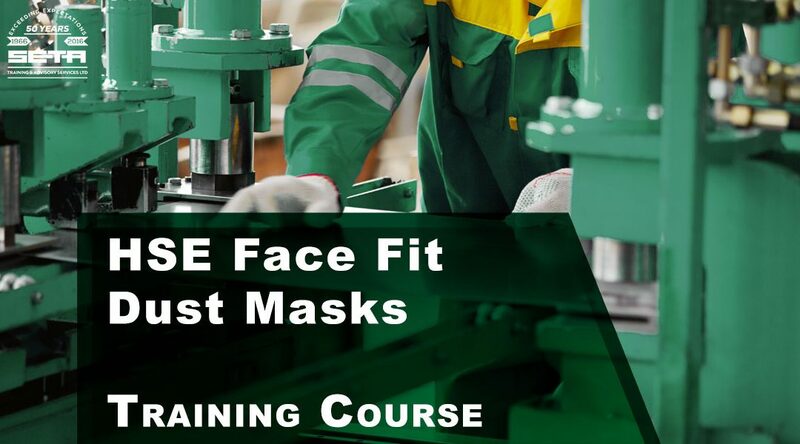 To provide delegates with the necessary skills, knowledge and safe working practices to enable them wear and use Dust Masks in the correct manner and understand the reasons why they are required and when. 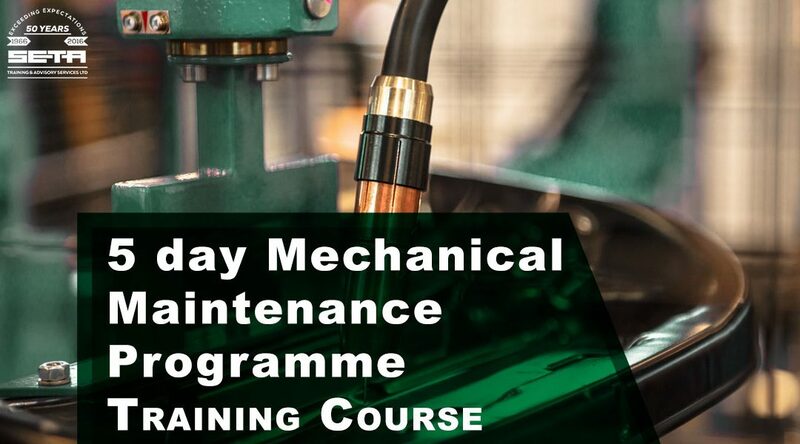 To provide delegates with the necessary knowledge, skills and safe working practices to enable them to safely undertake a range of mechanical tasks in an industrial environment. 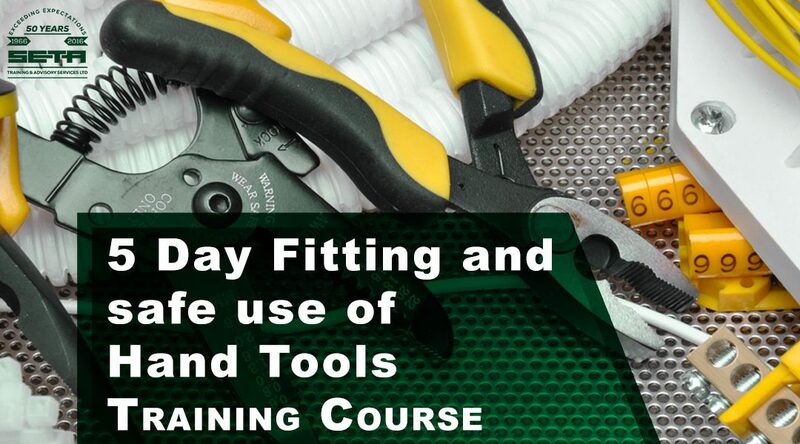 To provide delegates with the necessary knowledge, skills and safe working practices to enable them to safely undertake a range of fitting tasks in an industrial environment. 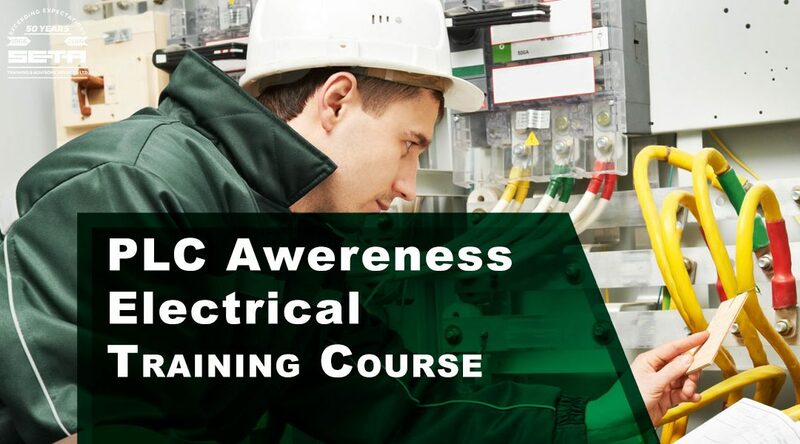 To provide delegates with the necessary knowledge skills and safe working practices to enable them to safely undertake a range of electrical tasks in an industrial environment in the PLC generic area only. 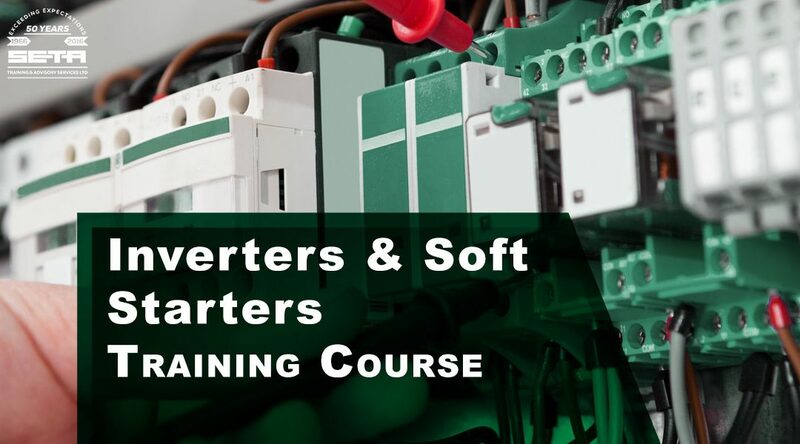 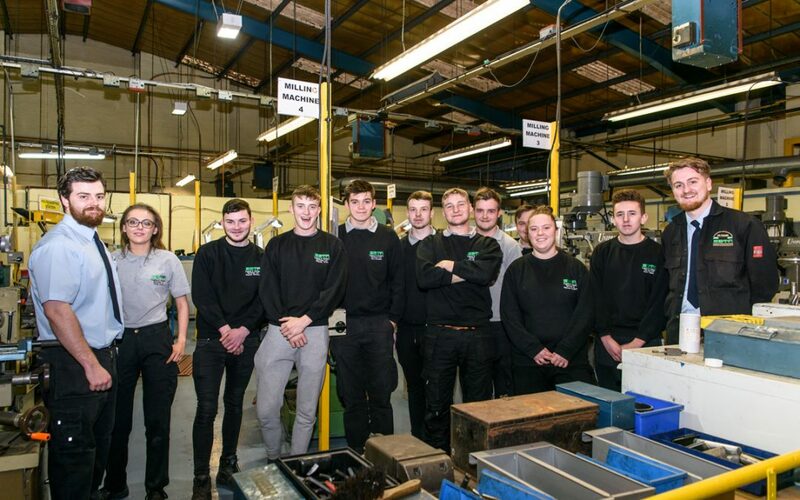 To provide delegates with the necessary knowledge skills and safe working practices to enable them to safely undertake a range of electrical tasks in an industrial environment.